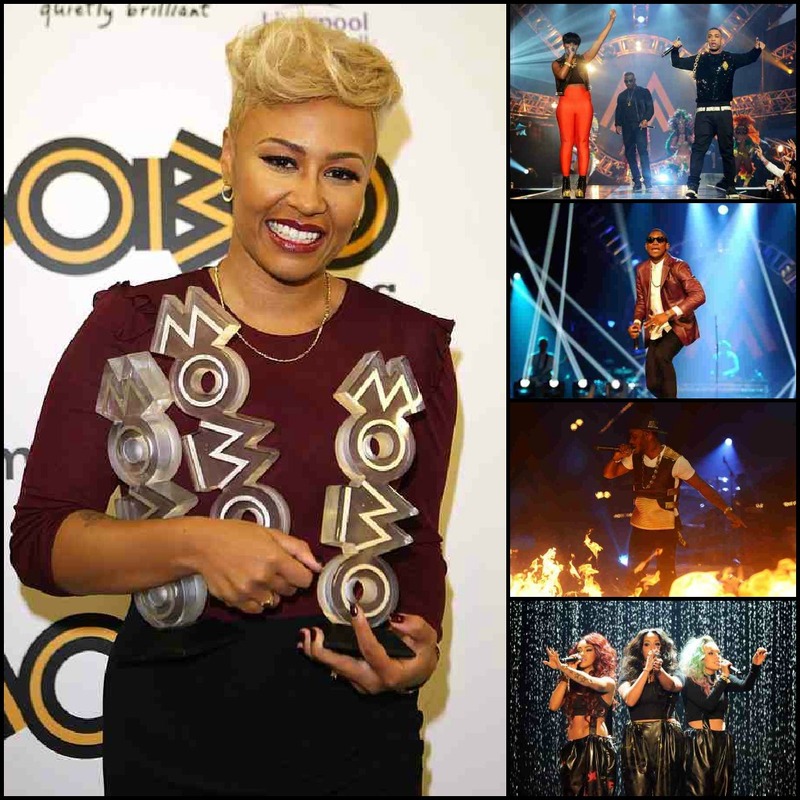 Last night saw the return of the MOBO Awards. One of the most anticipated award ceremonies in the music industry and rolling out the red carpet was Liverpool’s Echo arena which played host for the night on the events 17th annual return. Presented by Miquita Oliver and Adam Deacon – with backstage support from Rickie and Melvin. The night kicked off with an acoustic performance of ‘My Kind Of Love’ from the biggest winner on the night Emeli Sandé. Who walked away with a hat trick of awards for ‘Best female Act’, ‘Best R&B/Soul’ and ‘Best Album’ for her debut ‘Our Version of Events’. The show also showcased performances from the likes of Wiley, Angel, Labrinth and Stooshe. 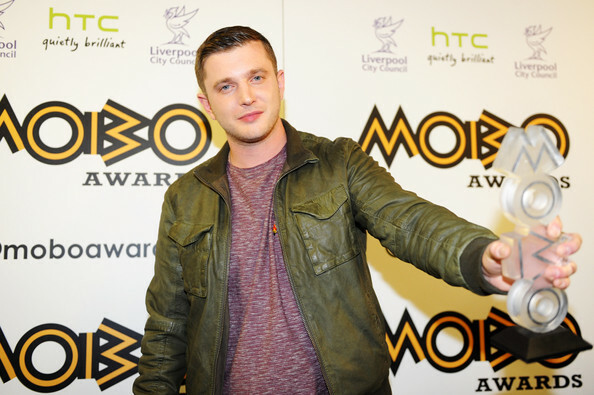 Still continuing his year of success, Plan B was the second biggest winner of the night. Taking home awards for ‘Best Male Act’ and ‘Best Hip Hop/Grime’. This entry was posted in Emeli Sande, Events, Labrinth, News, Plan B and tagged Angel, Echo Arena, Emeli Sande, Labrinth, MOBO, MOBO Awards, Music Awards, Plan B, Stooshe, Wiley. Bookmark the permalink.